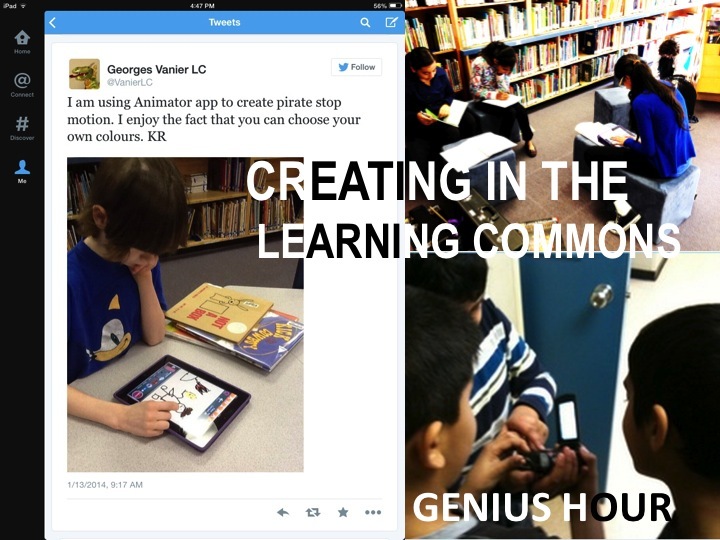 My IGNITE presentation at Surrey School’s “Engaging the Digital Learner” series, April 9, 2014. 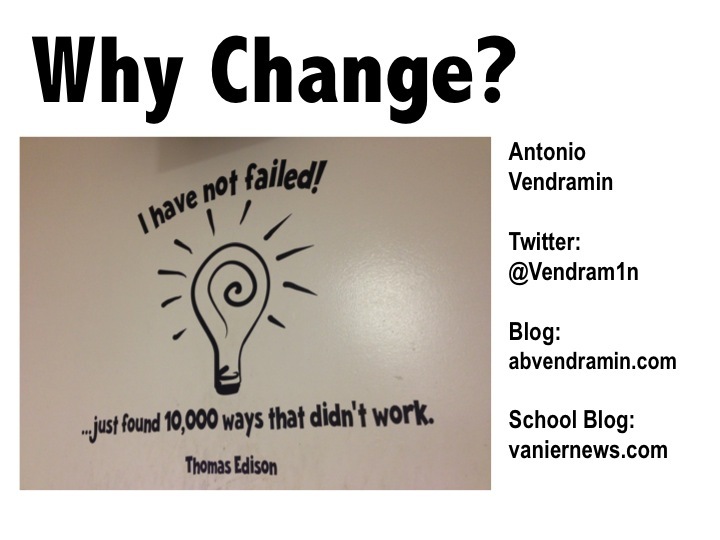 Tonight I’ll be talking about WHY change isn’t a dirty word, the CHALLENGES to change, and some EXAMPLES of change at my own school. 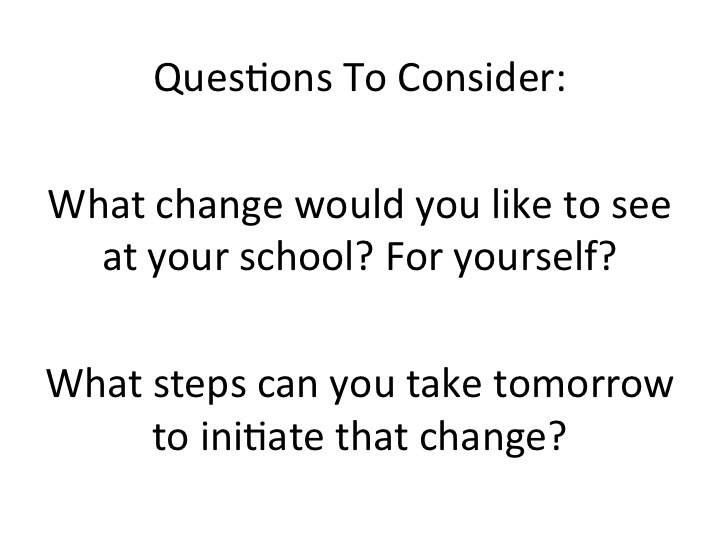 Mostly, I’d like YOU to consider the role you all play in being change agents in YOUR school. I’m INSPIRED by change! Much of this INSPIRATION comes from my Dad. 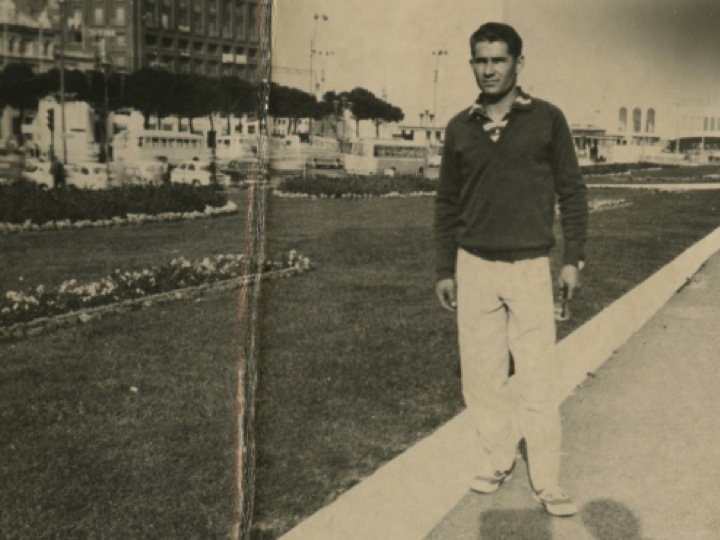 This is a picture of him in Naples in 1960 on his way to Canada. He came by HIMSELF, with NOTHING, and not a word of English. When I am afraid of risk, I think of him! My parents continue to INSPIRE me everyday. 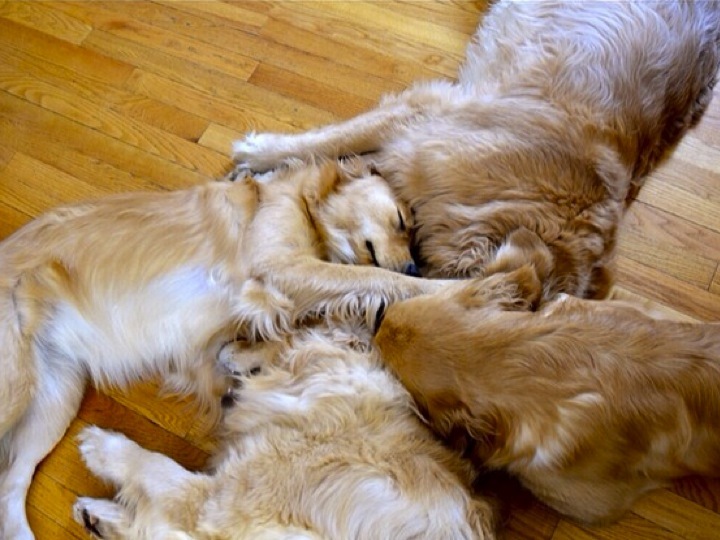 Here they are SKYPING with their friends. Their connection to family and friends remains strong, and THAT’S why they have changed, adapted, taken risks. I believe in the power of change and that kids are depending on our EVOLUTION to stay relevant. Signs are everywhere that we need to change. 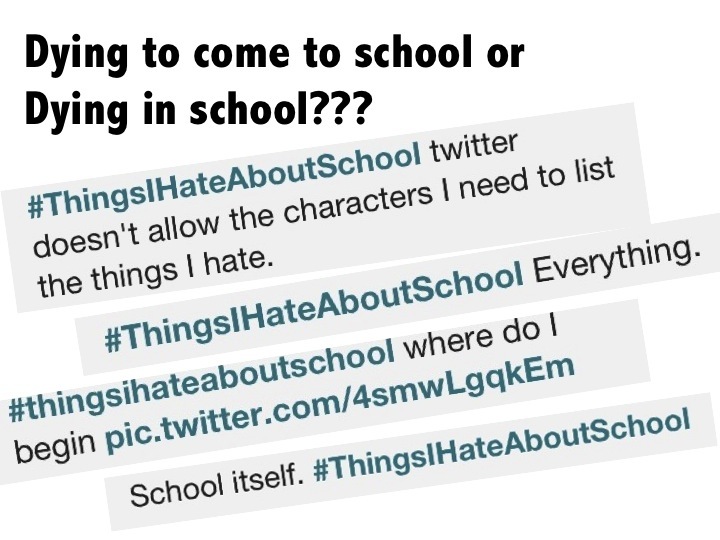 When the Twitter hashtag “THINGS I HATE ABOUT SCHOOL” trends, what are kids really trying to tell us? 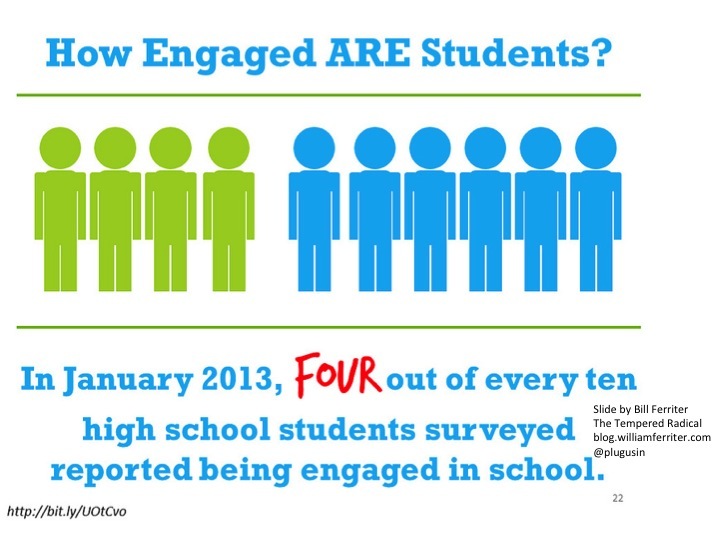 If we resist change in favour of the STATUS QUO, we need to ask if we are OK with only about HALF of our learners actually being engaged in school? The better QUESTION to ask is: Why is CHANGE HARD for some? I think that MINDSETS have much to do with it. For those with FIXED MINDSETS, change and risk create the possibility for failure and failure reflects on intellect and ability. 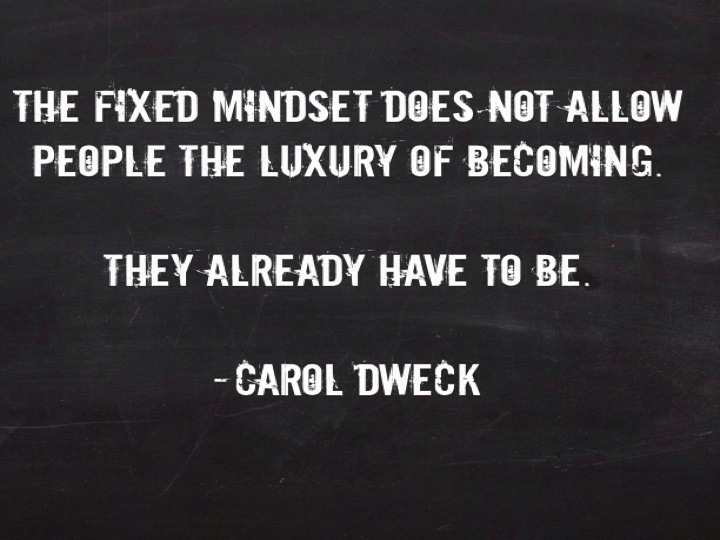 A FIXED MINDSET does not allow people the luxury of becoming. They already have TO BE! Those with a GROWTH MINDSET believe in progression and that taking risks and making mistakes aren’t signs of weakness, but part of learning and continually getting better. Another challenge to change is SAFETY…a basic human need. Change pushes us outside our comfort zone. That’s why relationships, teams, and the support of our colleagues and administrators are crucial. 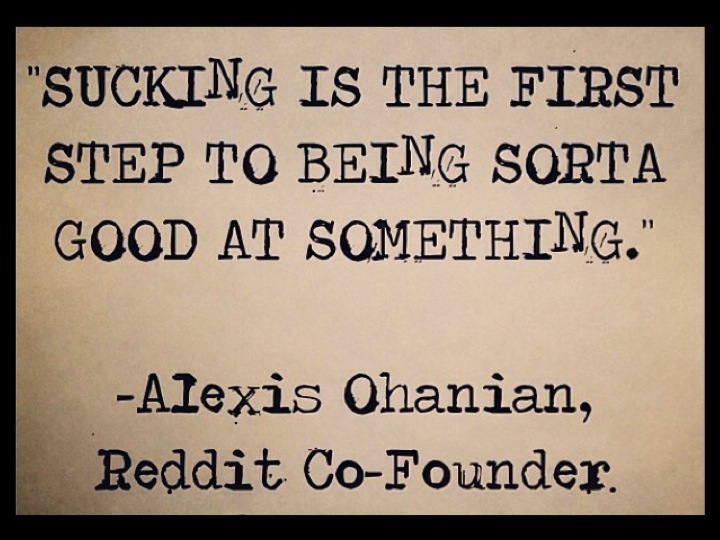 And if you are dipping your toe into the water, getting help from someone like this – “Mr. 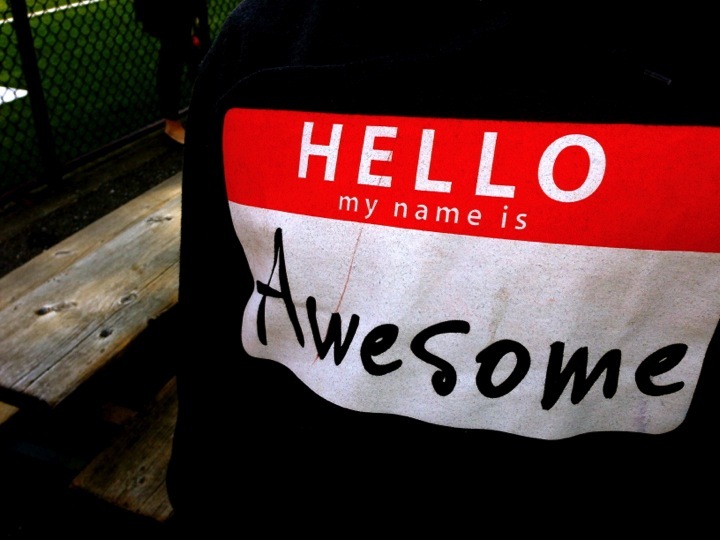 Awesome” – can be the most intimidating thing. What I think people want to hear is: just take the first step and I’ll take it with you! 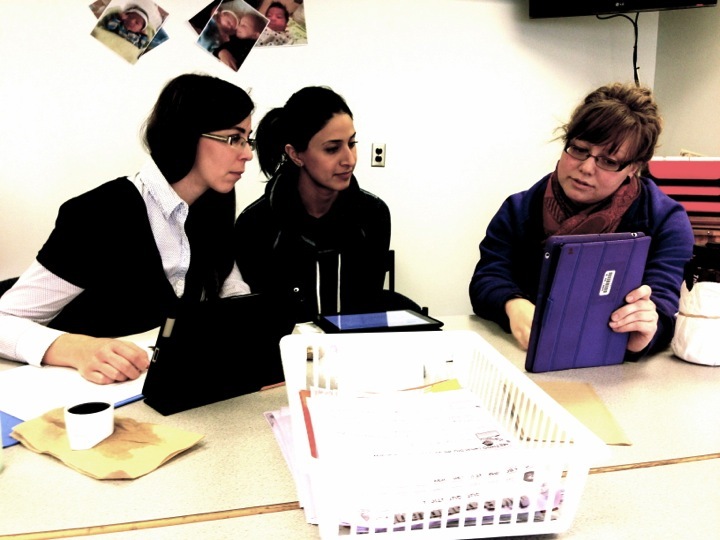 Here is a picture of a group of teachers from Vanier learning about FreshGrade. Laura is the one with the purple iPad – she’s a first year teacher and she was facilitating this session. She helped her colleagues feel safe in facing change. 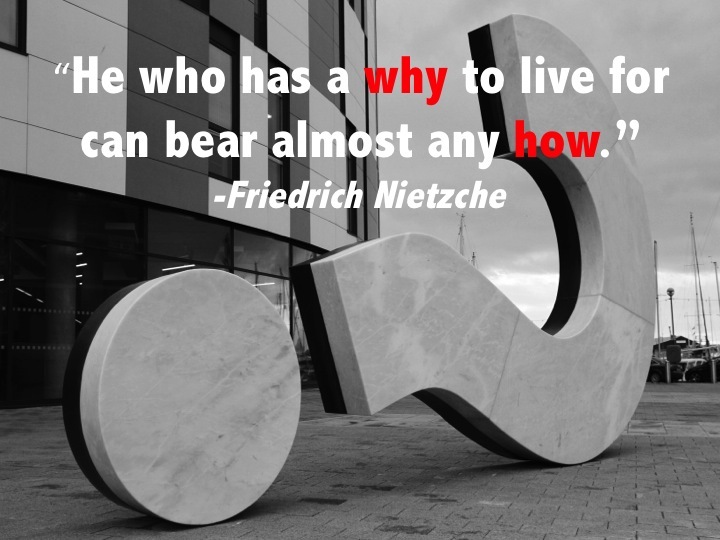 I believe, people will go to great lengths and embrace change when they have a strong sense of purpose. This is what desks looked like at our school. 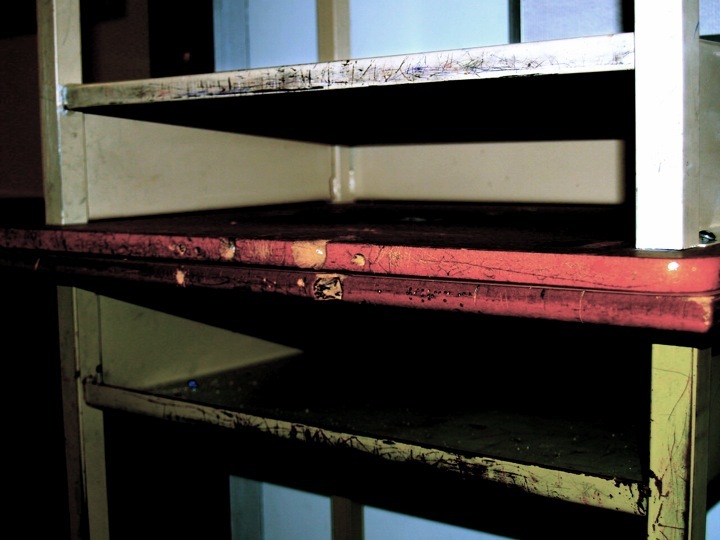 The deeper the holes drilled into desks the deeper the level of disengagement. What were kids telling us? 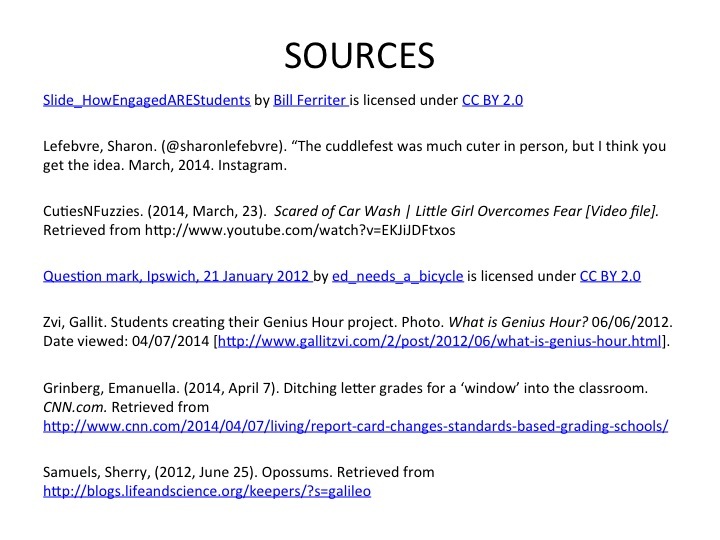 I’d like to talk about 3 changes I’ve seen since many of our teachers began to connect with each other and the world. 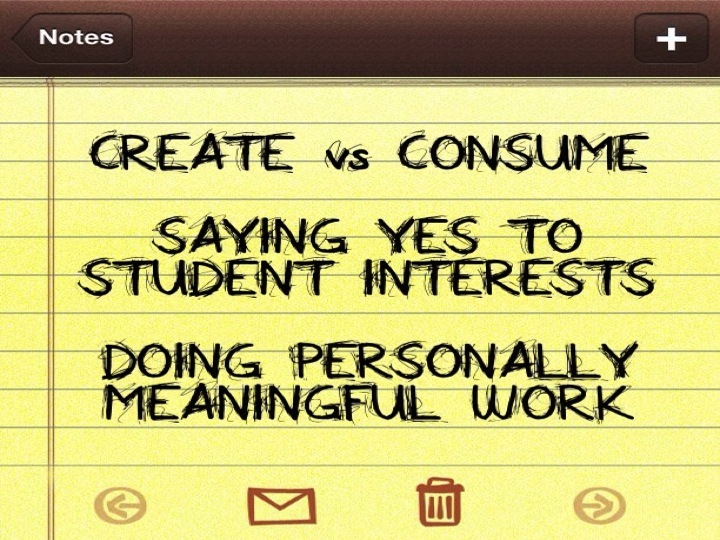 And teachers are SAYING YES TO STUDENT INTERESTS and allowing them to do work that is personally meaningful. • WIKISEAT -Yes, students used power tools and created their own furniture. 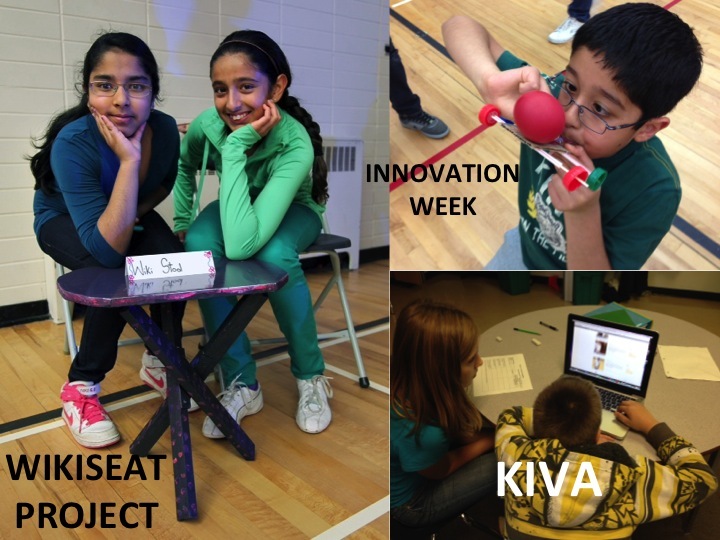 • INNOVATION WEEK-Yes, students spent a whole week learning about whatever they were interested in. • And YES, we are KIVA NINJAS too! – 53 loans worth over $1300 so far! 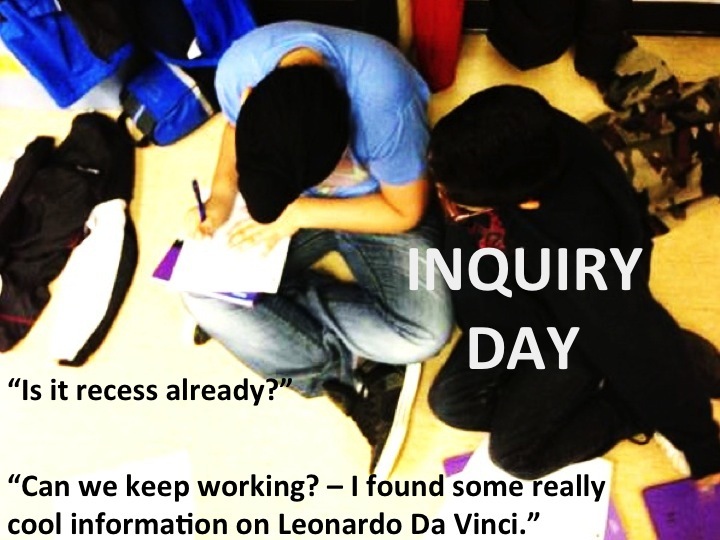 Students participate in INQUIRY. Students dig into deep questions that interest them. These boys actually got lost in learning while, believe it or not, everyone else was lined up to go to P.E. 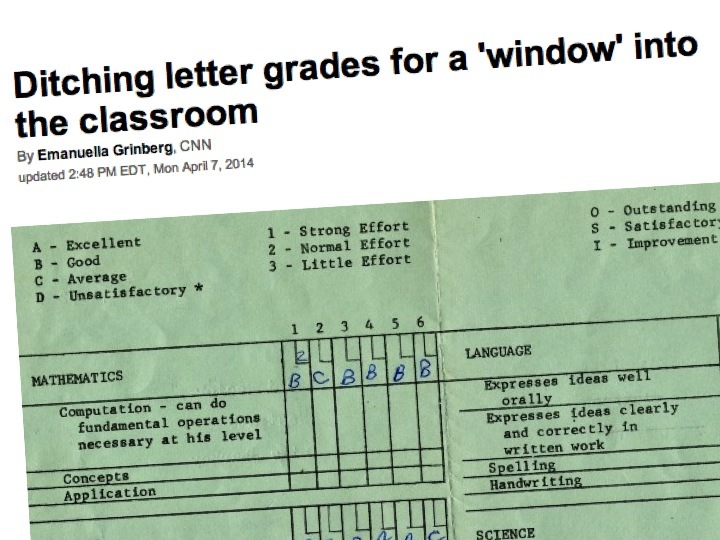 • Isn’t ongoing descriptive feedback more valuable to student learning than letter grades? 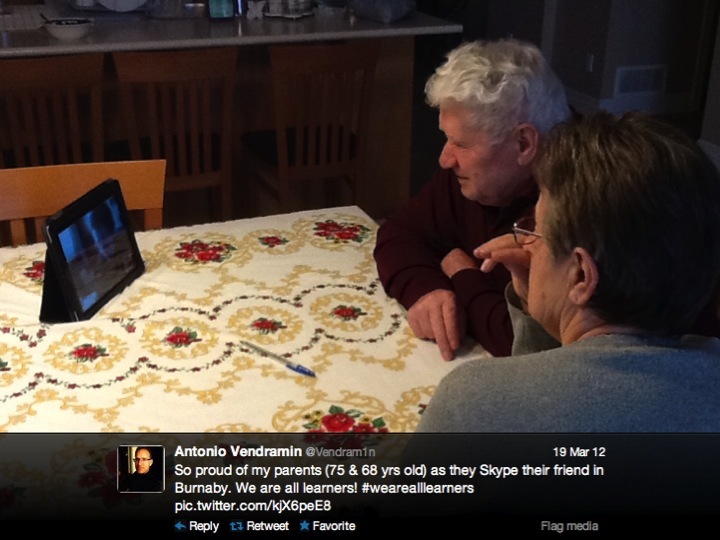 • Can we do a better job of communicating learning with students and parents? 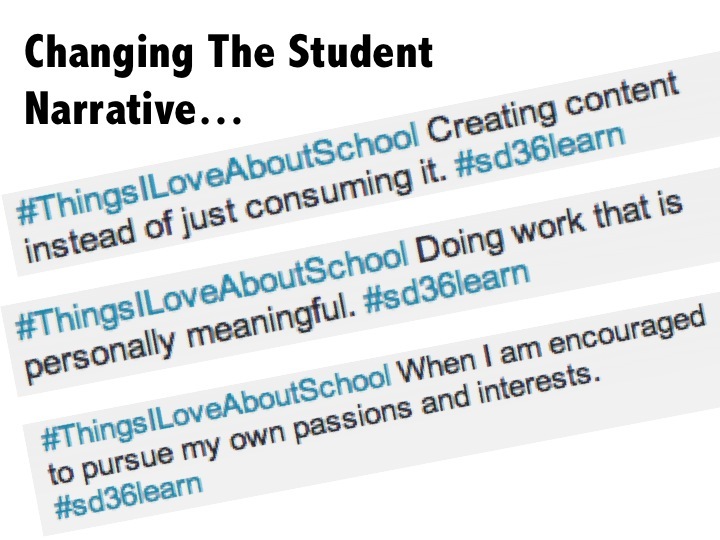 Imagine if we changed what we did in schools and that changed the student narrative. Instead of THINGS I HATE ABOUT SCHOOL trending, students would tweet that they LOVE to create, do work that matters, and follow their passions. 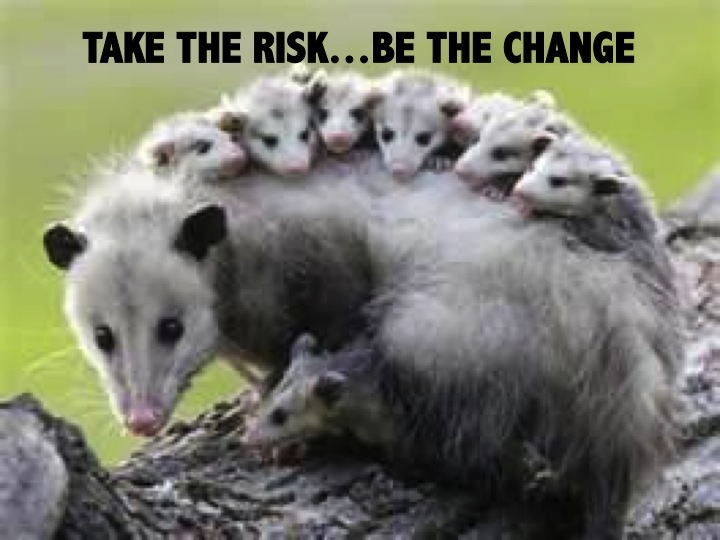 Be the change and most importantly, take your students and those you work and learn with everyday along for the ride! Our KIDS depend on it! Thank you! Previous What Makes A School “Great”?